Building: The Ultimate Telescope On a high plateau in a remote desert in northern Chile lies the largest observatory on Earth, ALMA, or Atacama Large Millimeter/Submillimeter Array. The name refers to a network of 66 massive radio telescopes, working in unison to observe the birth and death of stars and planets, and answer centuries-old questions about the origins of our universe. 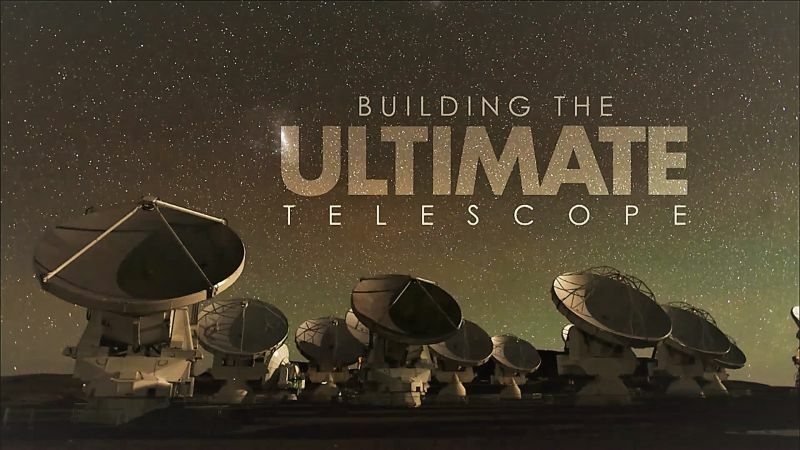 Witness the history of ALMA, the remarkable product of a 20-year global effort, and see how it is already changing our basic understanding of the cosmos, and astronomy itself.